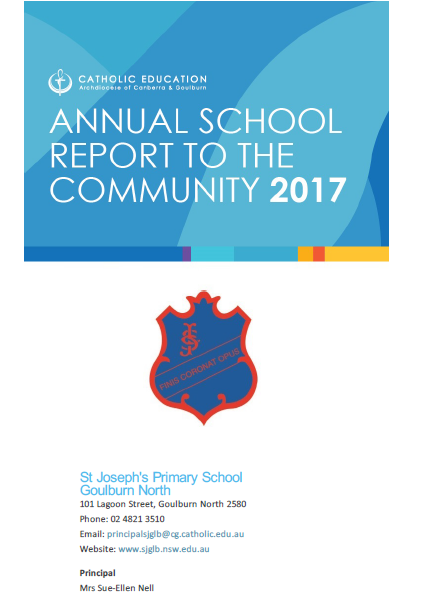 St Joseph's Primary School is a Christ-centred community that inspires Faith in God, Belief in Self and Others and Excellence in Education. Our mission at St Joseph’s is to provide quality education within a Catholic environment. Our school was founded by the Sisters of St Joseph in 1882 and we continue to follow the example of St Mary of the Cross MacKillop. St Joseph’s is a co-educational school catering for 298 students from Kindergarten to Year 6. 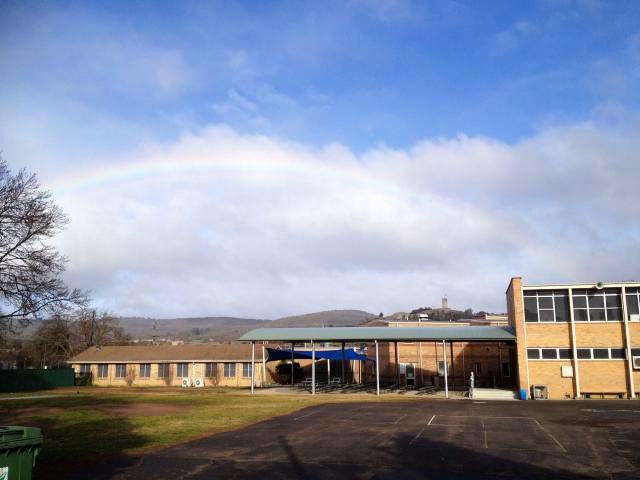 It is one of two Catholic primary schools within the parish of Mary Queen of Apostles in Goulburn and is an integral part of the Catholic Education Office of the Archdiocese of Canberra and Goulburn. At the end of Year 6, the children have the opportunity to continue their Catholic education at Trinity Catholic College, Clinton Street Goulburn.